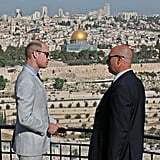 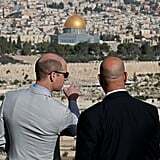 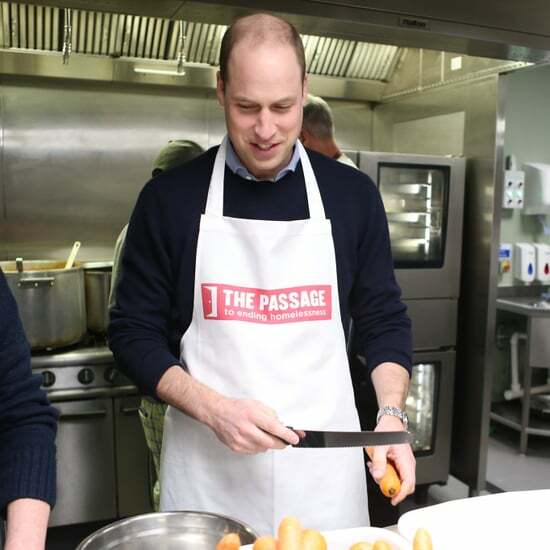 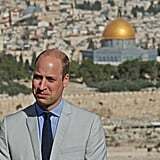 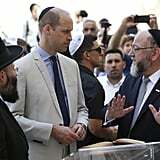 Prince William continued his tour of Jordan, Israel, and the Occupied Palestinian Territories on Thursday with a visit to Jerusalem. 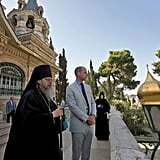 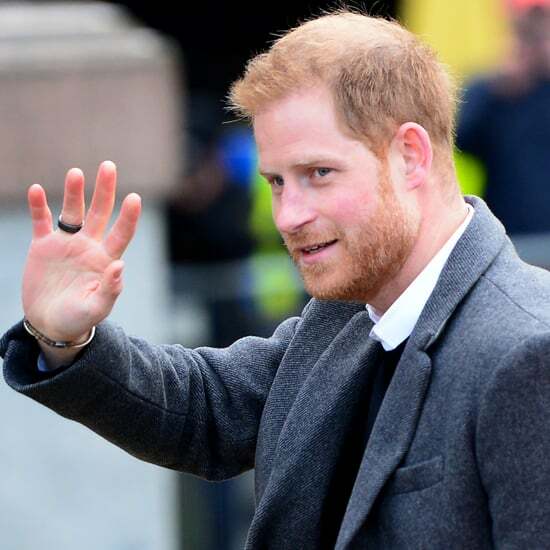 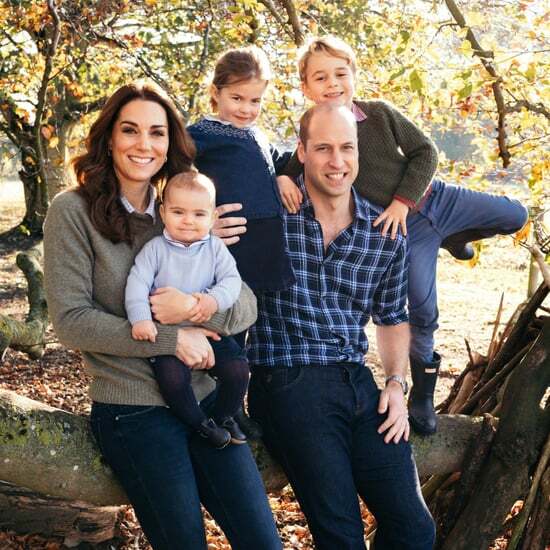 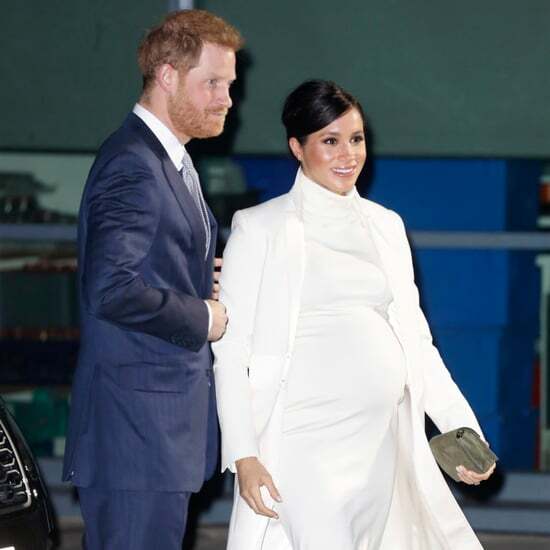 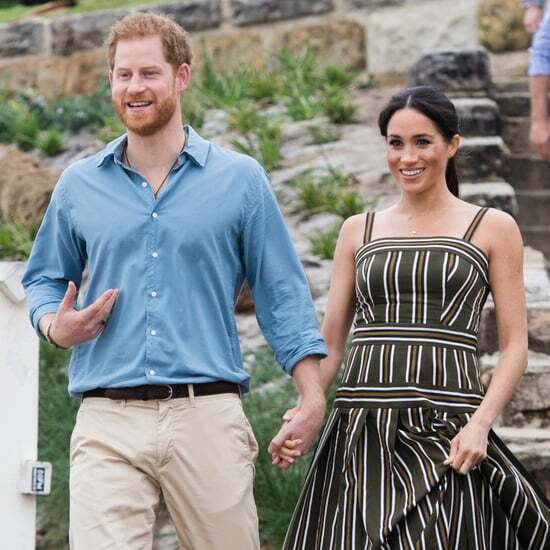 After having fun in the preceding days, the final day of the trip was an emotionally charged one that saw the prince paying tribute to his great-grandmother Princess Alice of Battenberg (later known as Princess Andrew of Greece and Denmark). 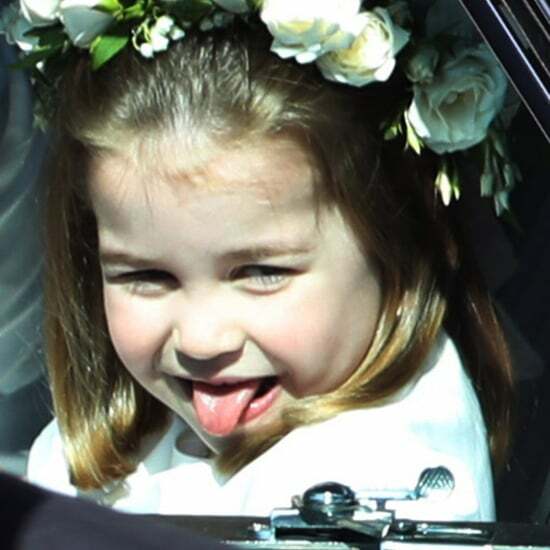 Alice was mother to William's grandfather Prince Philip, and she lived briefly at Buckingham Palace before her death in 1969. 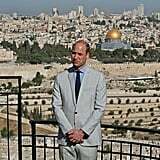 Though William never met her, he's no doubt heard many stories about her actions during WWII, when she sheltered Jewish refugees in Athens. 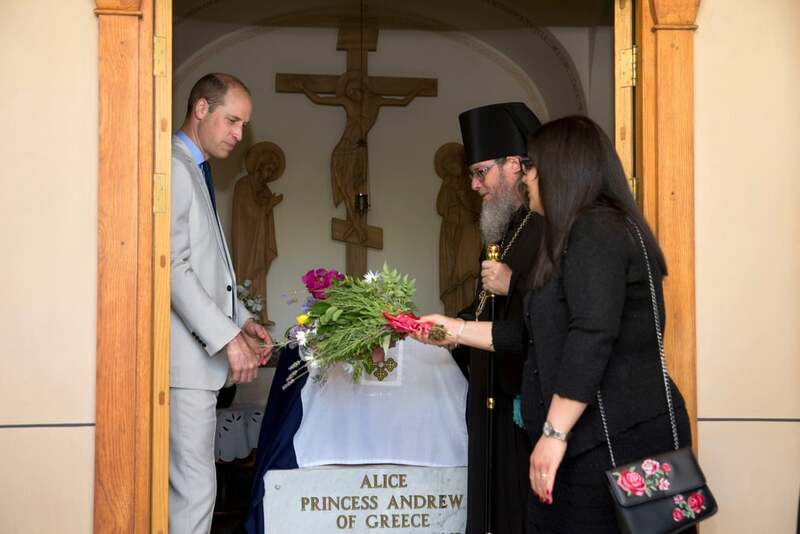 For this, she was recognized as "Righteous Among the Nations" by the State of Israel, and her remains now lie in the Church of St. Mary Magdalene at the Mount of Olives in Jerusalem. 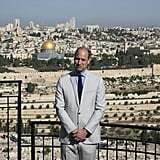 William paid a visit to the tomb to lay flowers and was also photographed standing on the mount, looking out over the old city. 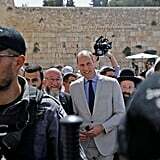 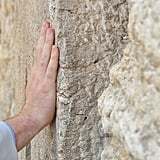 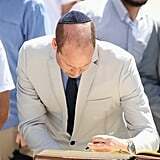 The Prince also visited the Western Wall, Judaism's holiest place of prayer, where he was photographed wearing a yarmulke as he took his own moment of contemplation, having placed a written prayer into one of the cracks in the wall. 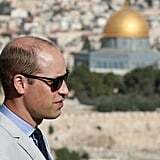 As this was the first official visit from a member of the British royal family to Israel, seeing him show his respects in this way was quite a momentous occasion. 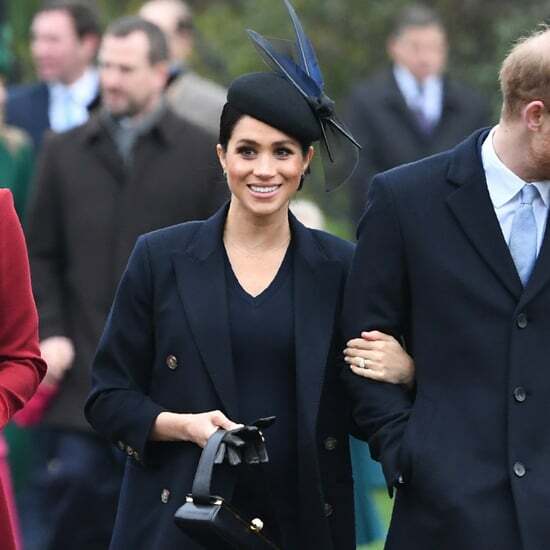 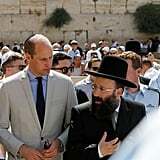 According to the BBC, British Chief Rabbi Ephraim Mirvis, who accompanied the prince, said, "Today we experienced a moment of history which will live long in the memory of Jews around the world." 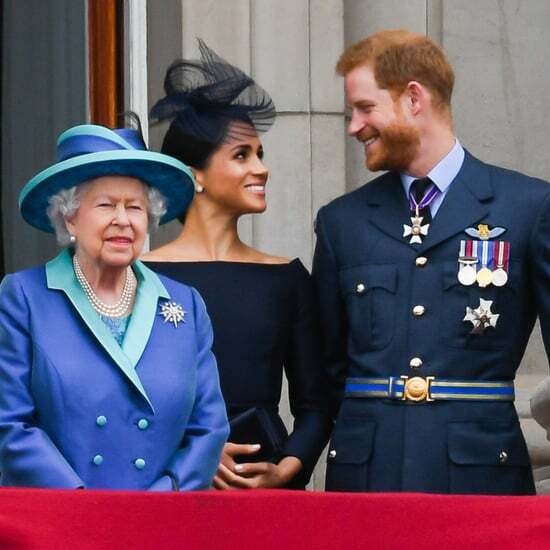 You can see all the photos of this historic moment ahead.